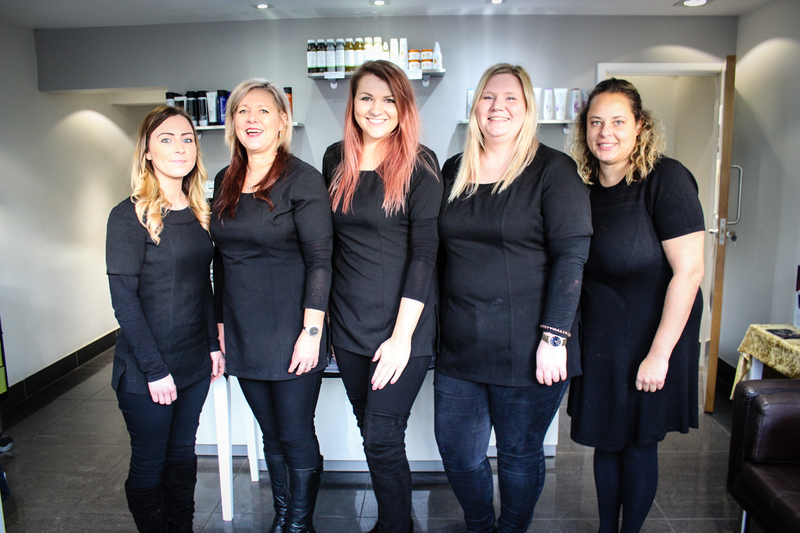 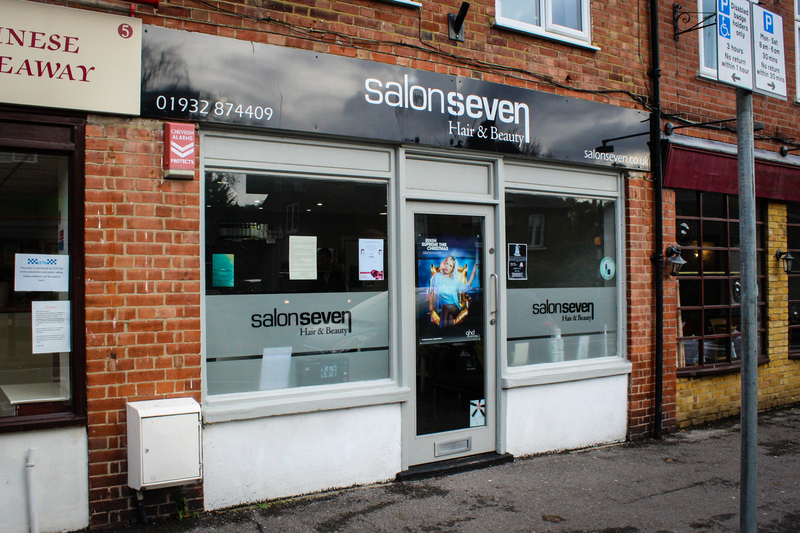 Salon Seven has been at the heart of Ottershaw village for over 20 years offering both hair and beauty within a friendly and professional atmosphere. 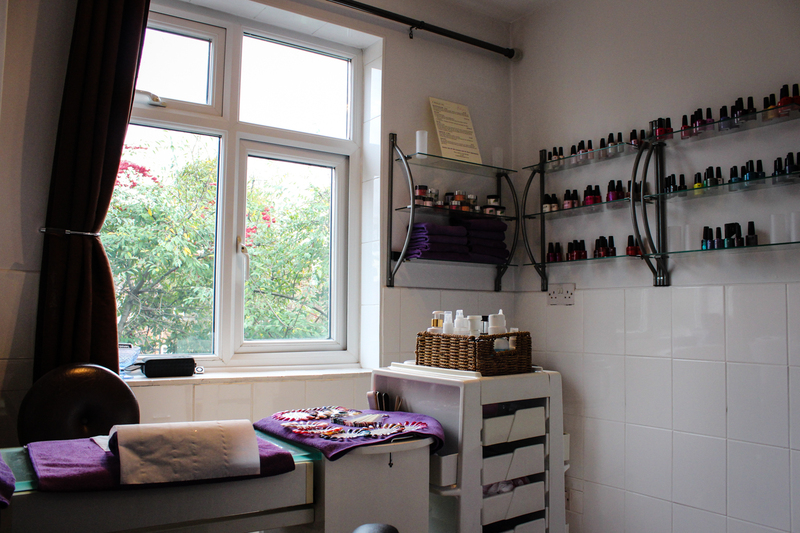 Sit back, relax and be pampered. 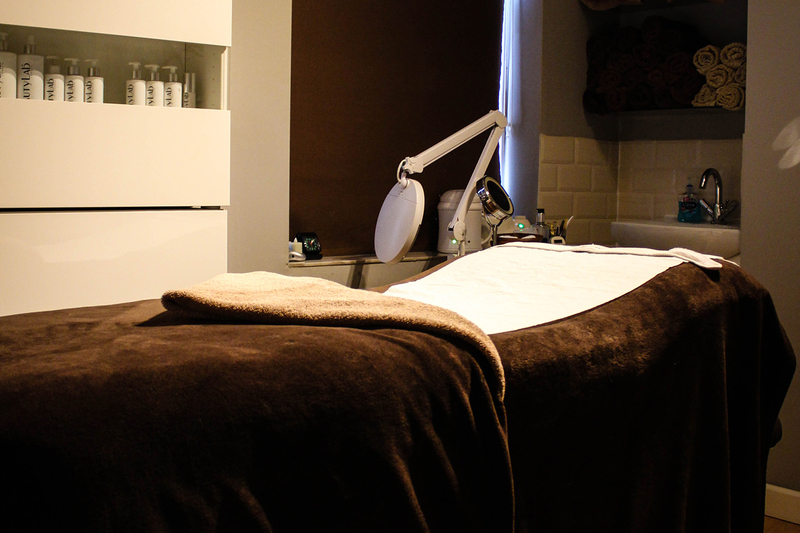 Our extensive range of treatments and will leave you revitalised. 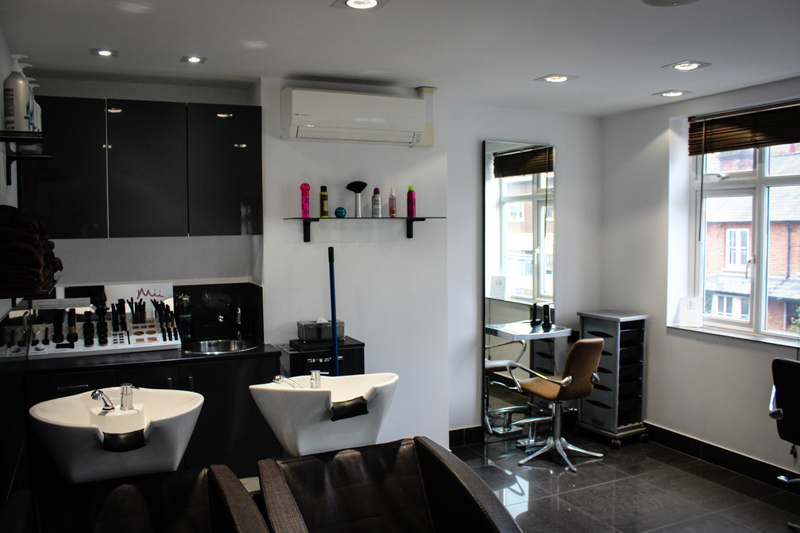 Whether you’re going for classic elegance, or edgy and fun, our technicians can deliver every concept imaginable. 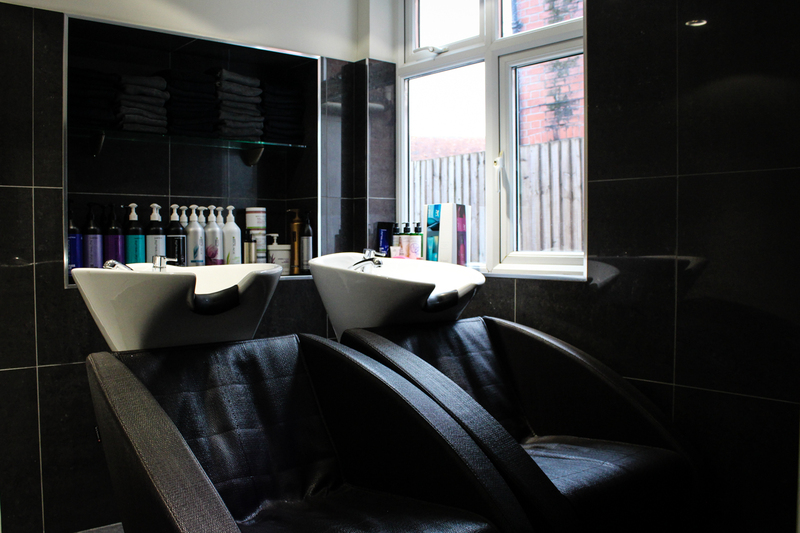 Our extensive range of hair and beauty services keep our customers coming back again and again.